Without you, Redwings simply wouldn't exist. 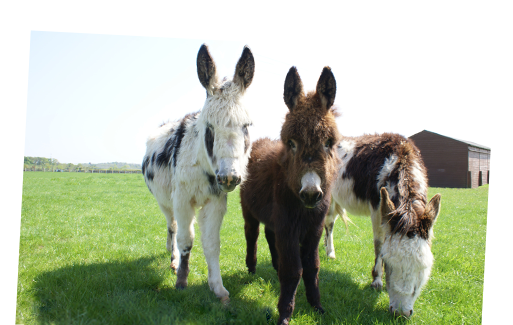 You help us care for rescued horses and donkeys everyday. Sadly, it's not just routine care that we rely on your support for; every year we are called upon to help horses in distress. Support us this autumn to help provide essential check-ups for our rescued residents and keep our herds happy and healthy all winter long. 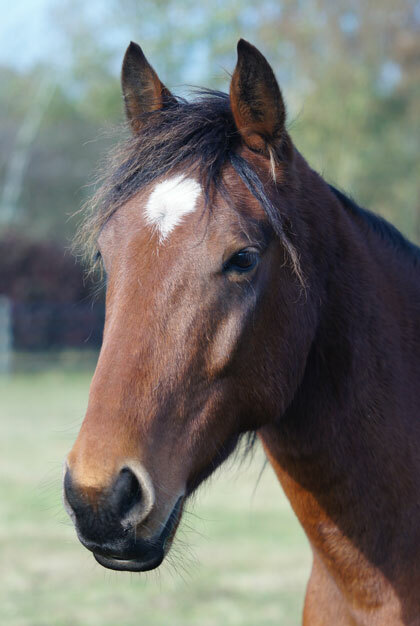 Help us give horses like Savannah and Arabella the futures they deserve. ...you gave them a home. Give our Amersham survivors another ten years of health and happiness. 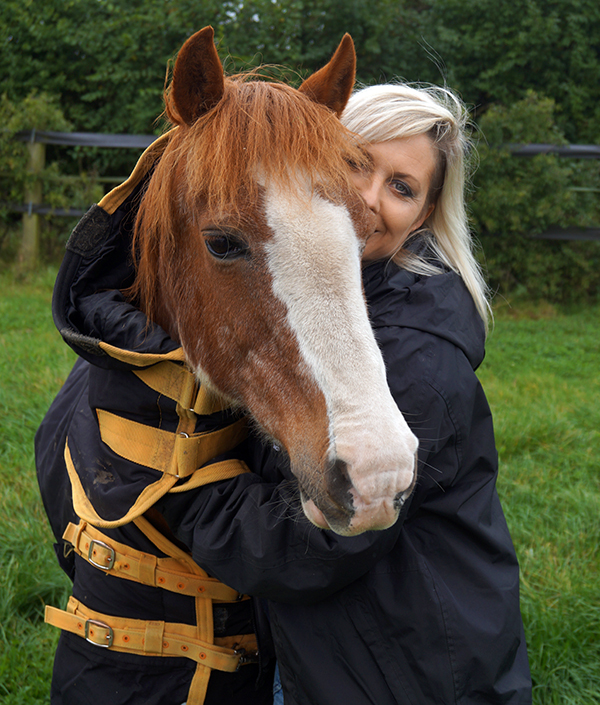 Will you help keep our horses warm this winter? Help feed our horse (and donkey) herd! Can you help feed our rescued residents this autumn and winter? Can you help us help more horses in 2017? Last year you helped us rescue 139 horses, can you help us again in 2017?